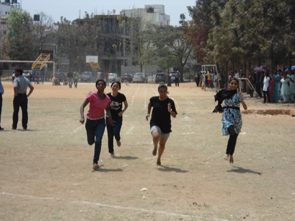 As i am a student of this college i can say the faculty over here are the best and there are separate hostels for boys and girls inside the campus with modern & well equipped kitchen provides nutritious and hygienic North Indian and South Indian homely food and there are scholarship also available for topper student, SC/ST category, best sportsman. In this college ragging is strictly banned. There is average placement for post-graduation student. 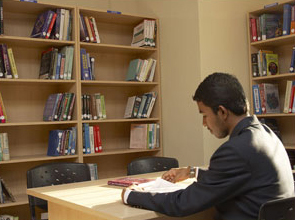 Hi friends my name is Shivam and I am the student of Bangalore City College and in this college all the facilities are available like library with educational general books, magazines and various newspapers etc. 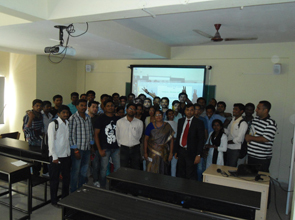 and for good placement the organisation has made a tie-up with many MNCs company’s. 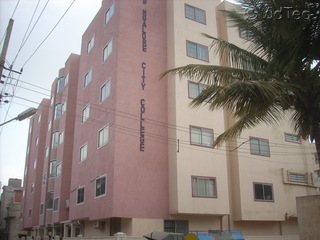 Are you Interested in " Bangalore City College"? Please provide the following details.